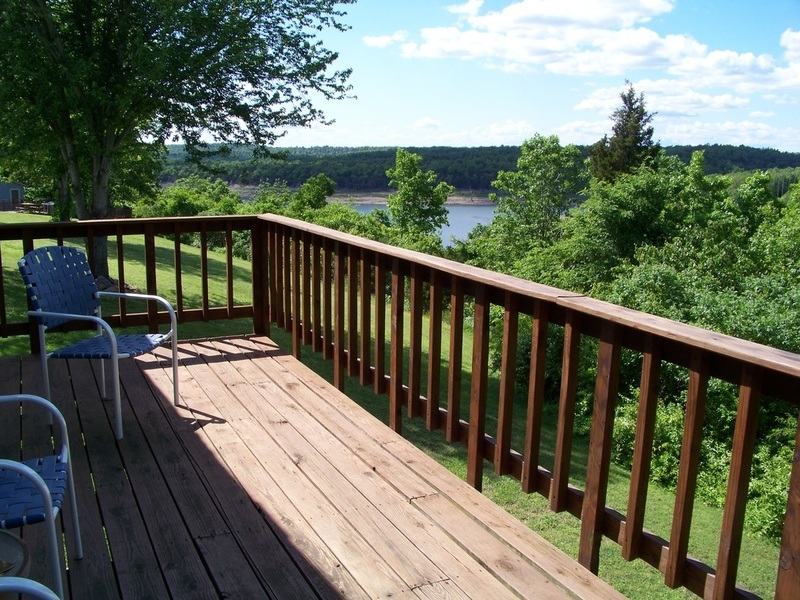 Ridgecrest Resort is a small, family-operated vacation spot on Bull Shoals Lake at the Howard Creek area. Come, relax, put your feet up, and enjoy the views. Sparkling water and blue skies lift your mood and calm your spirit.